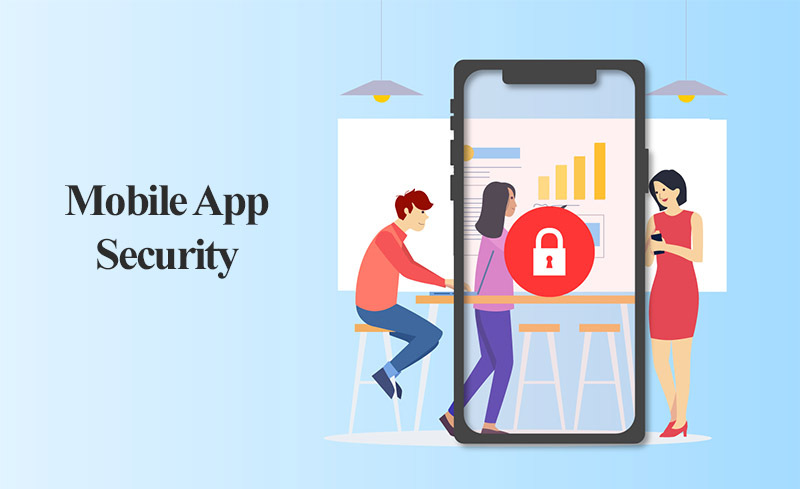 Many of us have great ideas for creating mobile apps which can become useful tools for business, interest people, or turn into a promising start-up. However, there’s one problem — only a few ideas actually become reality. That’s why app development is so important. Creating a mobile app, like any other complex activity, requires a systematic approach and attention to detail. If you understand exactly what you have to do and in what order, you get excellent results even if you’re not an expert in the field. To create a successful mobile app, you have to complete several development steps. An idea is the core of everything: entertainment, training, helping people, and even changing the world. The idea often comes from your likes and hobbies. For example, if you’ve traveled internationally and learned a lot about interesting places, you can share it with others by creating an application for travelers. You’ll most likely have lots of ideas in the beginning, and it will be difficult to decide which of them is the most promising. You should start with a clear specification, then write down the pros and cons each and possible options for their further development. The main requirement is that not only you but someone else wants your app, and it has to be a solution to a real issue. The second important step in creating a mobile app is a clear understanding of who and what the app is developed for. 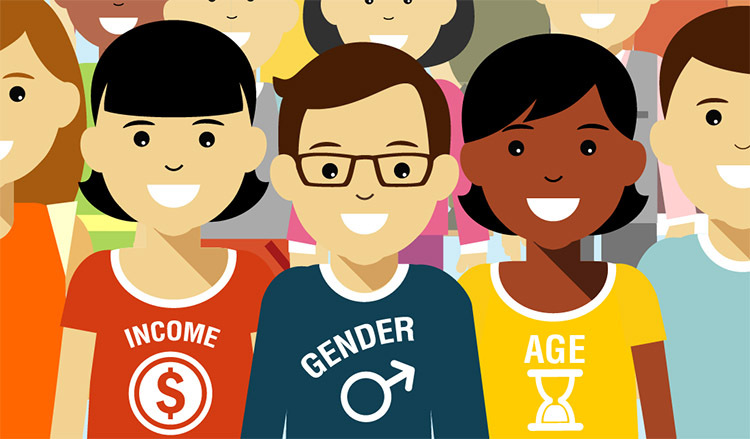 Who’s the target audience for your application? What tasks will the users complete with it? How do you encourage them to choose your product among alternatives? the desire to get ahead of competitors or to keep up with them. At this stage, you don’t need to worry about design, functionality, or other details. Focus only on the problem your app has to solve and what it has to offer users to make them want to download it. In your excitement you may completely forget about market analysis. What if there’s already another app that does the same thing yours? If you came up with this good idea, it’s very likely that other people have too, and they’ve already managed to release the finished product. Actually, competition is a good thing. Furthermore, if there are competitors in the niche, it means there is money and the potential for development in it. offers additional opportunities not available in your competitors’ products. Never neglect market and competitive environment research. 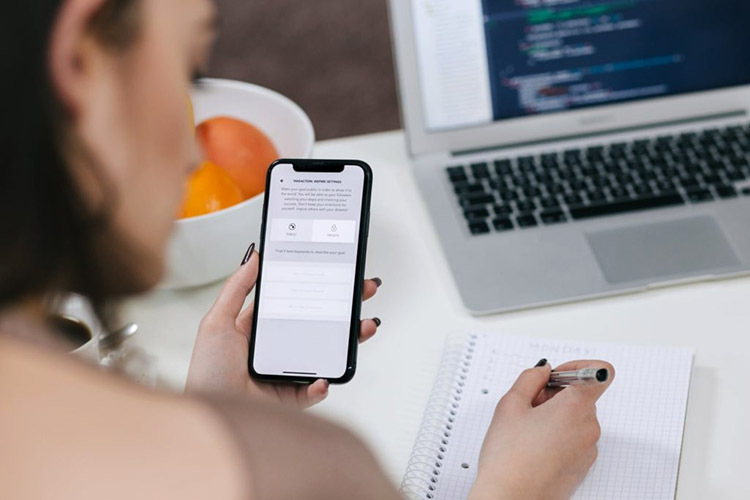 Whether you are going to develop a mobile app yourself or hire a development team to do it, it is crucial to make a list of necessary functions. Moreover, it would be better to arrange them in a written document. If you have a clear list of necessary functions, it will greatly simplify the project evaluation process, the choice of technology, the planning of the workflow, and many other important aspects. The mobile platform should be determined by taking a number of factors into account, and we can say the same about the development approach. Actually, you can create native apps if you have a large budget or you do not plan to go beyond the chosen platform. Otherwise, you can use cross-platform technologies, such as Xamarin, which accelerate the product creation and reduce the cost, although such apps will lose to native technologies on some points. It is difficult to describe all the important aspects of this issue in a single paragraph. 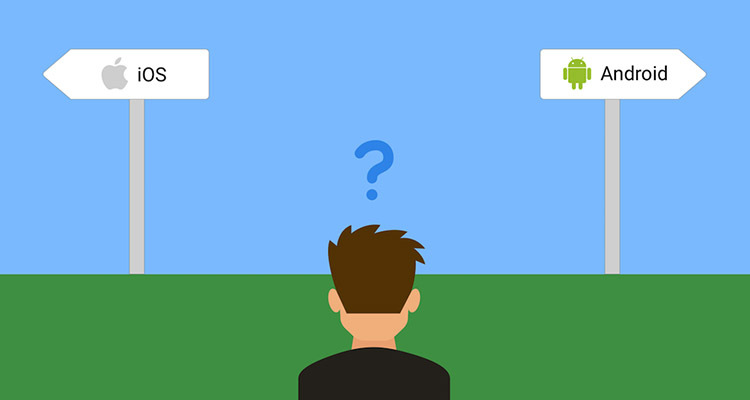 So, we wrote a separate article on this topic, which we recommend you read: Mobile Cross-platform App vs. 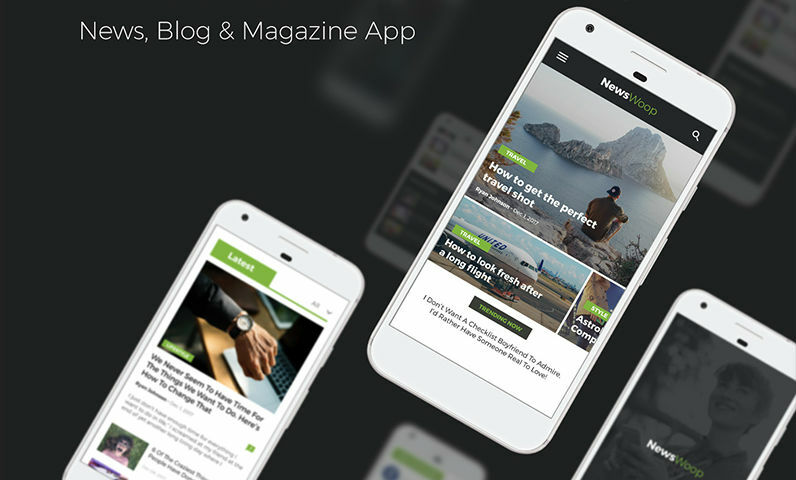 Native App – What’s the Difference in Development and Which One is Better? Theoretically, you should make the decision regarding the platform and development approach based on the time and budget constraints of the particular project. At the prototyping step, ideas start coming to fruition. Navigation, interaction among the app components, its appearance on different devices, and other important points are considered. Several basic app screens (5 to 10) are created, which are then approved by the customer. The prototype allows developers to clearly show how the product will look and function, not just visualize something based on a technical description. There are a large number of tools that allow developers to create a wireframe based on the ready elements, which significantly speeds up this work. 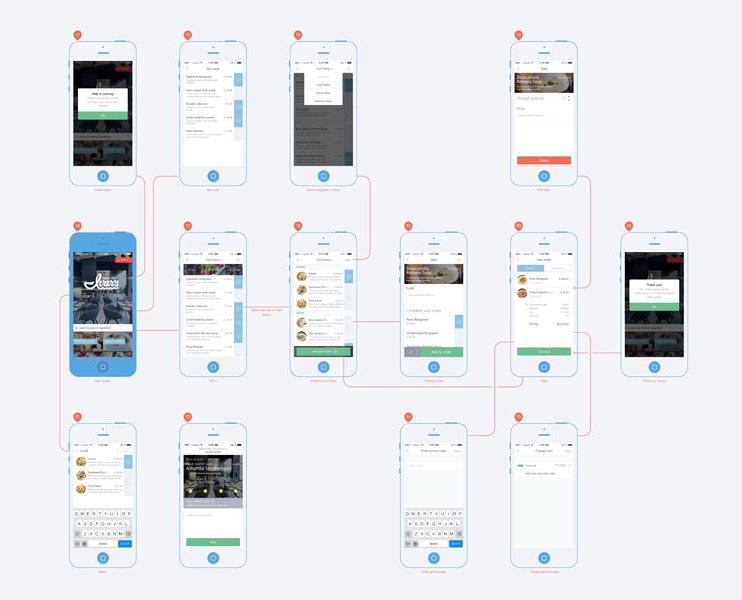 After you have made a decision on the functions and the specifics of their implementation, which will all be displayed on the layout, you can start drawing the entire app design in detail, starting from the first screen and finishing with the last one. If your application uses illustrations, video, audio, and text content, you will have to prepare everything in advance. Most often, such work is assigned to dedicated outsourced experts (for example, copywriters and designers). However, you may need to involve experts to deal with specific issues. For example, when it comes to children’s apps, teachers and specialists in child psychology would be good to have as advisors. 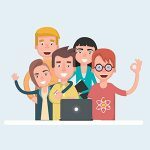 If you are able to develop software yourself, our article will actually become a guide to action for you and help you plan all the steps. If you are not a software engineer yourself, you do not have time for doing this, or there are just too many that need to be done, there are several other options to choose from for creating a mobile application. The easiest and cheapest way to find a specialist is to use freelance platforms. However, if you come across an unreliable practitioner, there is a risk that your project will not be delivered on time, and besides, the practitioner may request an additional payment for the development. Therefore, a more appropriate solution is software development outsourcing. We recommend you read the articles on our blog about the best practices for successful offshore software development and the reasons why you should outsource the mobile app development to Ukraine. One of the key advantages of this approach is the opportunity for you to hire more experienced developers at prices that are significantly lower than in the US and Western Europe. This step is necessary to ensure that all the software functions provided in the technical task are executed correctly. A QA expert checks the app performance in different scenarios and on various devices. Besides fixing possible errors, testing allows making a decision about the product finalization, weak point elimination, and additional optimization before the release. All this increases the chance that the target audience will respond positively to your product. By using special analytical tools, you will understand what kind of audience uses your app and how they interact with it. Knowing that, you will have the opportunity to find ways of improving the product and creating an appropriate marketing strategy to promote it in the market. 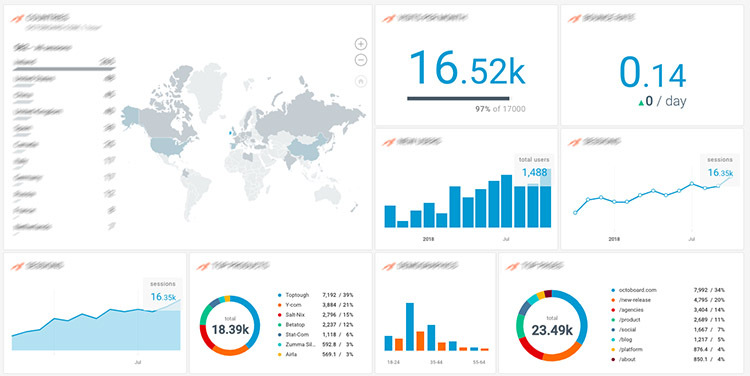 User behavior analytical data allows understanding the challenges your mobile app users come across and how you can improve the app, reduce the user outflow, and increase the number of conversions. Well then, if you have reached this step, we congratulate you. You have put your idea into action, and now, all that remains is to tell the world about it. You have to add your app to the App Store or Google Play, or sometimes to both stores simultaneously. You should grant powers to do this to the development team you hired. There is no point in describing all the steps necessary to add the app to the mentioned services, as the procedure deserves a separate article. 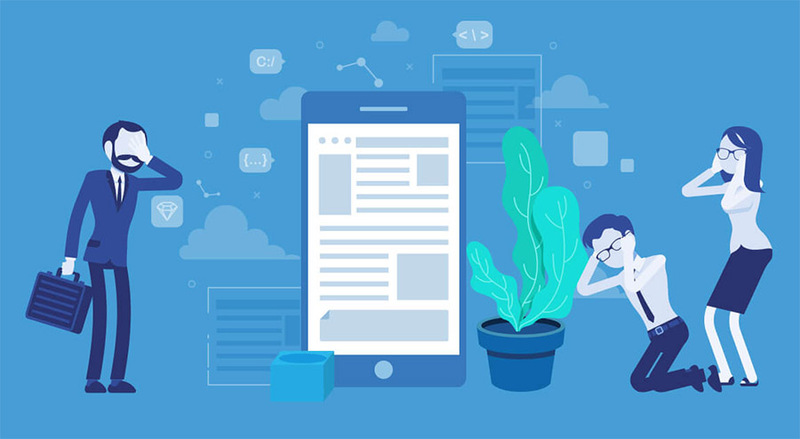 It is necessary to understand the fact that mobile app development is a process for which it is difficult to predict a finishing point if you want to create a truly good product. Only after it is released and you receive feedback from real users will you be able to understand all its strengths and weaknesses. Moreover, they may be completely new to you. Based on feedback, user behavior analysis, and various metrics, you can plan a workflow chart to add new features when updating the app. Errors and blunders are inevitable after the first launch, but, in the future, by collecting and analyzing the respective data, you can develop a truly great product. In mobile app development, the main issues on the way to a successful project completion are often not technical, but organizational ones. If the processes are poorly organized, even experienced developers can return mediocre results. Do you have an idea and want to make a mobile app, but doubt your knowledge and skills to be able to do this? In this case, you can always contact us, and we will assist you. The Lvivity team has many years of successful development experience and is ready to turn any of your wishes into reality!